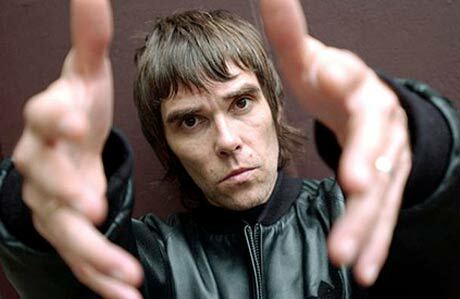 Despite being arrested last month on suspicion of assaulting his wife, Ian Brown will face no further legal action over the incident. The former Stone Roses front-man has been released without charge after being questioned by police for the alleged domestic assault on his wife Fabiola Quiroz. As previously reported, 46-year-old Brown was taken into police custody after being arrested on November 2 in London. He was issued bail and to return in December, pending further investigation into the incident. Brown and Quiroz have been married for ten years and have a nine-year-old son. Now that this messy incident is over with, Brown can get back to what's really important: fending off the never-ending rumours of a Stone Roses reunion.